The Fort Worth Marathon is a non-profit organization. The Marathon is an annual running event that raises funds to fight childhood obesity in the Tarrant County area and in the school systems. 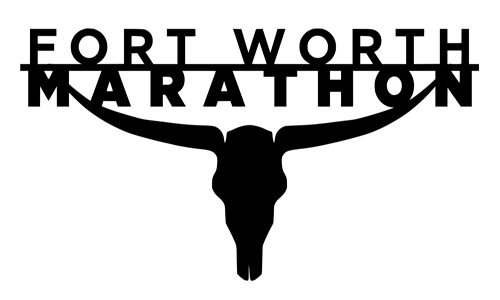 The Fort Worth Marathon course is certified by the USA Track and Field Association and can be used to QUALIFY for the Boston Marathon, it is a flat out and back course along the Trinity River. We have food trucks, hot showers, LIVE MUSIC and FREE MONEY give away!! !